ZebraWear’s innovative digital beeper is solid-state, weather-resistant, one half the size and half the weight of previous analog model. 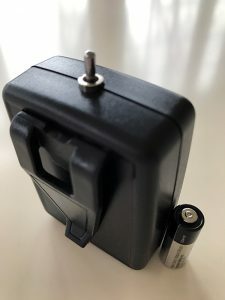 This 20/100 second timer comes with sturdy belt clip and battery. We offer a lifetime warranty on timer mechanism, everything except a broken toggle switch or belt clip- but contact us and we will help you out with our signature “No Worries” customer service. We offer fast repair service and replacement clips and batteries! Invest in the best- this is the only timer you need to buy for a lifetime of games to referee! Made with all the same high quality components as our signature 20/100 second digital timer, we now offer a timer that looks identical but functions as a 20 second timer in both directions. 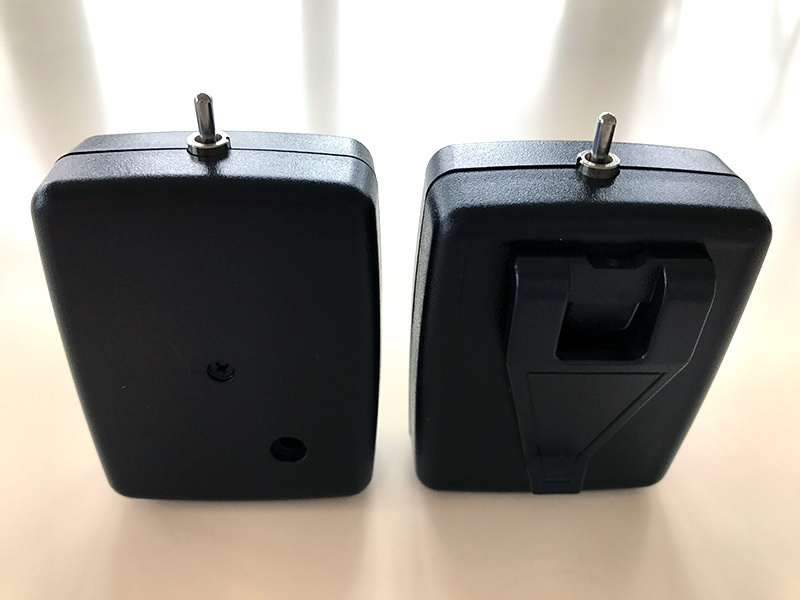 We stand behind the quality of all of our timers and offer a repair service directly by the manufacturer for the 20 second timer too in the case of damage to the toggle switch. This is a replacement battery. Timer comes with battery. Use a Phillips head #1 screwdriver for unscrewing and gentle re-tightening. Unscrew the single screw completely. Remove the back half of the case. Load your battery, replace back half, and re-screw. Do not over-tighten the screw. Clipping the timer to your belt on the right hip will orient the toggle in a 20-sec.-Off- 100-sec. sequence. Worn on the left hip, the forward-to-back sequence is reversed. 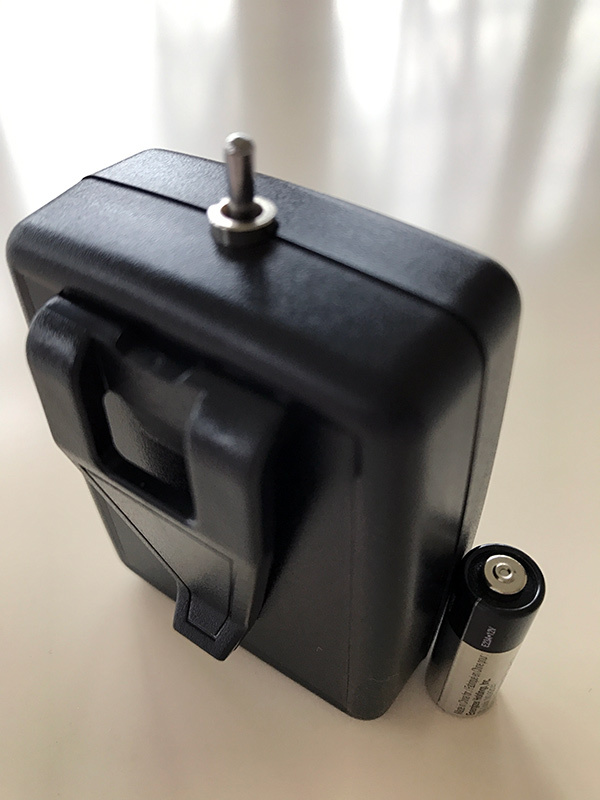 Test the 20-second feature for battery power; the 12V should last 10 hours of beeping; the 91dB@30cm Piezo beeper sounds a clear tone. This product is manufactured in California, U.S.A.
For returns/warranty on timers ONLY, contact our timer service department. Timer repairs are certified and performed by the manufacturer. Repair turnaround time is 1-2 days.